Serenity and Fragile by Syira Lokman. | There's a time in life, we forgot why we live. Trying to figure out things we don't understand and blaming the god or giving the burden to us. Asking "why me?" but actually not you the only who had the same burden. When I was lost and feel depressed about so many things I couldn't bear, I search for the answer and I thought that I need a motivation books to cheer me up and to makes me feel relaxed. 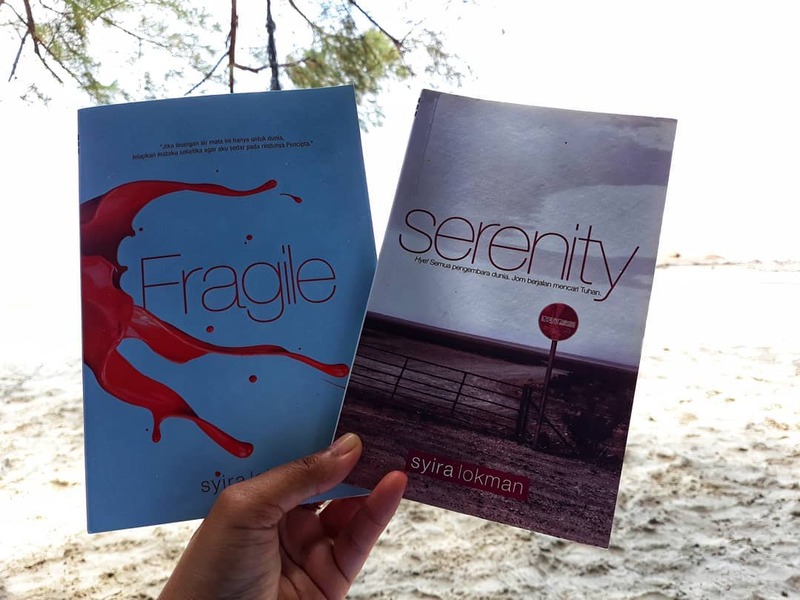 Hence, I found this books Serenity and Fragile by Syira Lokman. 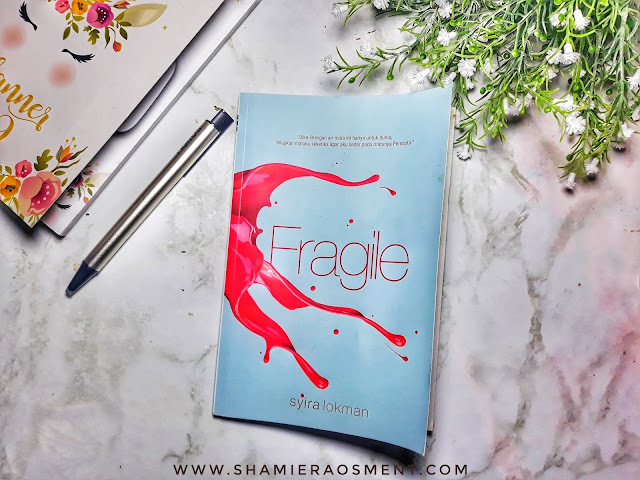 From the Fragile heart to another fragile heart. Life is sometimes like not what we want. People say, when we want a rainbow, God sends us the rain, but why? Because this life is a journey for a human being called human to learn them self and to find the meaning of life. Changing life to become beautiful as a rainbow starts from our conscious and misconceptions of the past. This book teaches and to make you aware that the common thing we do is not necessarily true because mankind will always be a sinner.This book will teach you the best way to find answers to empty souls. Where to find where the tranquility, where to look for the happiness, this book will give you enough answers that make you change your view of life. If we say we often blame God unfairly in giving pleasure of life to us, this book will change our perception 360 degrees after we read it. This Serenity Book actually helps us to self-reflect our selves. The writing is more relaxed but it makes sense to the reader. Read and do not dispute anything too early because at the end of the title you will see the message that wanted to be delivered. 41 topics related to self conflict, sustenance, learning issues, motivation, honesty, Islam and arguments also solidify the work in this motivational book. 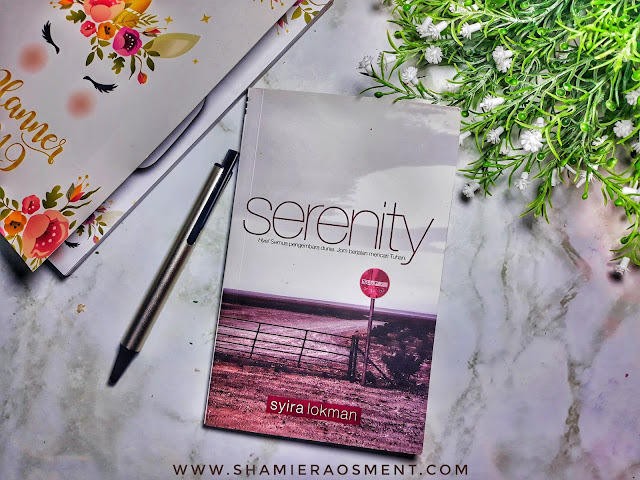 Reliable book motivation titled Serenity is a Malay-language book written in monologue and poetry style. This book were published on 2015 by Comrade Book and has the second printing on May 2016. 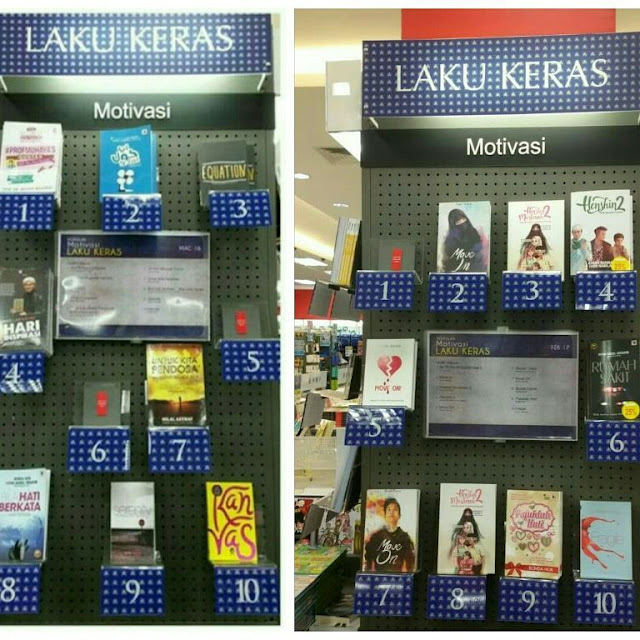 Received the Top Selling Books on Mac 2016 at Popular Bookstore. Available online through publishers ie Comrade Books or purchased at all bookstore chain. Is worth it to read it, makes me feel thankful to my live and God. Everything has the wisdom why we meet and why we fall in love. In this life, people face with various conflicts of life and make us think why all this is happening. This book will give answers to every question that plays in mind. It is indeed a motivational book that is most appropriate for those who are hurt. Think of the hearts left behind in love, the couple of dreams, the disordered minds and more. In fact, almost everything makes the reader so impressed and aware. This book is a view of life that touches on self, relationships with humans and Allah SWT. Surely this book is loaded with positive words that touch the soul. A relaxing book but very meaningful. 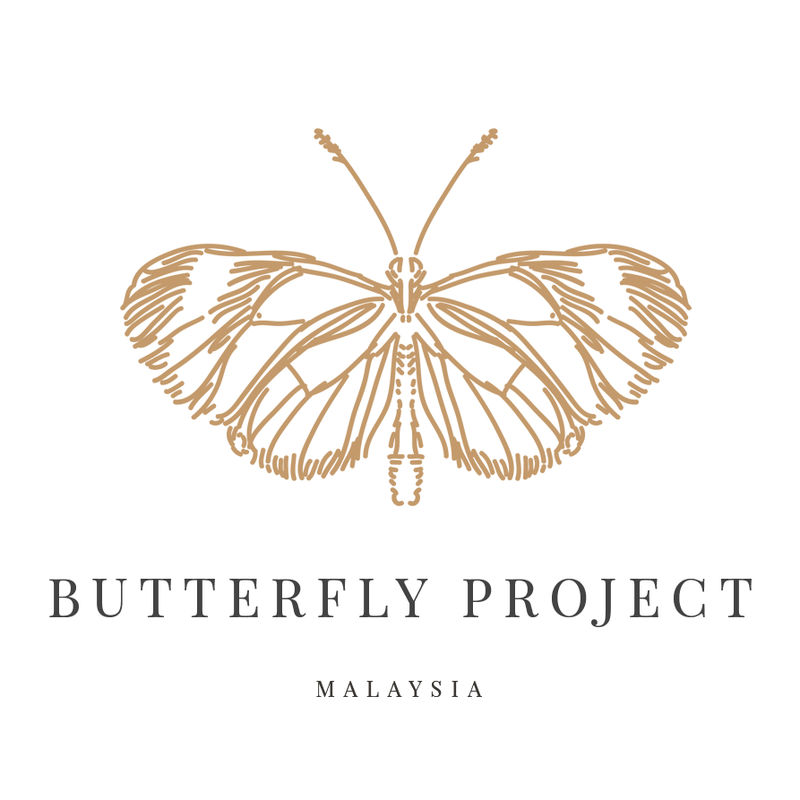 This book will try to help you how t faced to with so much painful breakup and the courage to rise, to challenge self-inflicted wall of failure for success. Every word in this motivational book will be the light that color the lonely soul. This book was published on December 2016 by Komrad Books. First Print was on 2017. It was one of the Bestseller at MPH Bookstore. Received 10 Best Selling Fast Chart February 2017 at Popular Bookstore, and was a Popular Book in Popular Bookstore. Available online through publishers ie Comrade Books or purchased at all bookstore chain. So for those who need some motivation in life in a relax way, do find this two books. The point is clear and reading it page by page makes me smile. Yes, I'm not the only one who have those issues and giving the same excuse. Bit by bit I need to be better. 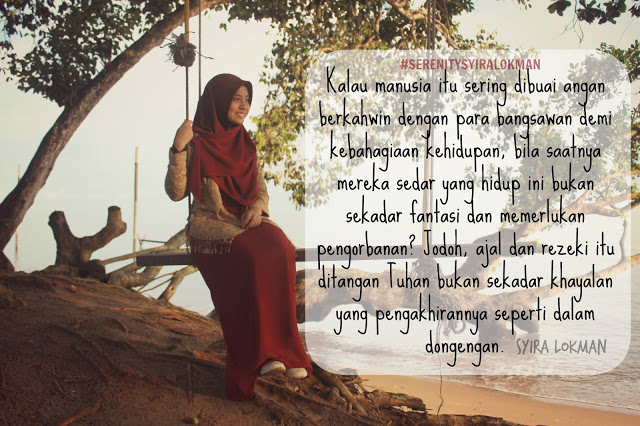 Thank You Syira Lokman for this reminders. 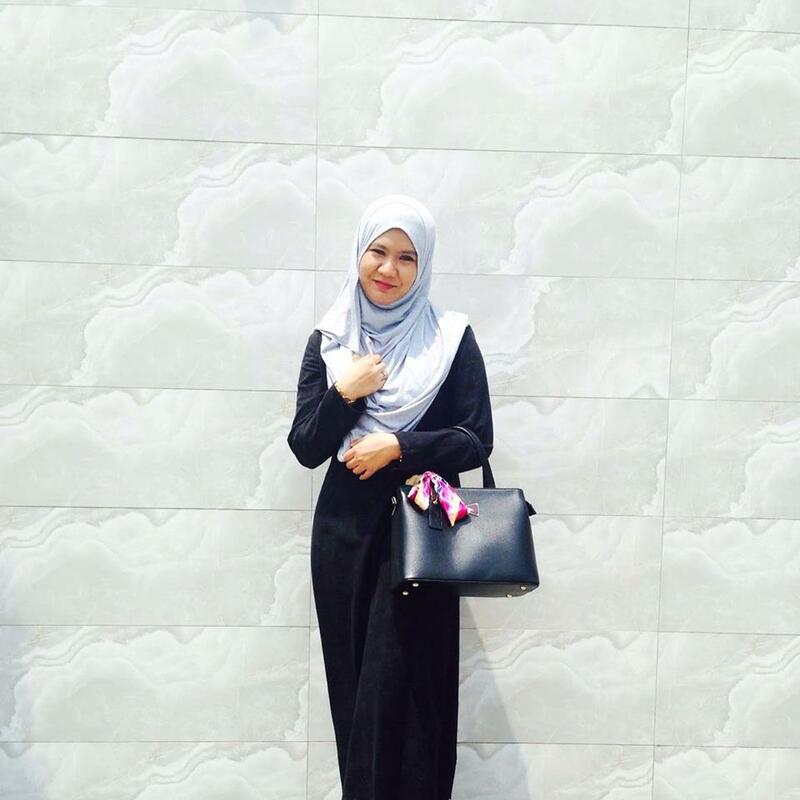 May Allah bless you and give you more inspiration to write more.